It’s Christmas in Texas, not likely to snow. You’ll surely get kisses, we love mistletoe. Prepare to be welcomed with smiles and warm hugs. Enjoy the sweet goodies; hot chocolate in mugs. Red boots with green cactus and bells on the top. Country songs about Christmas will play in the shops. Bring a peace that will spread to the ones you are near. May your smile be contagious to others you meet. Be blessed and bless others with plenty to eat. May the spirit of Christmas sink deep in your soul. 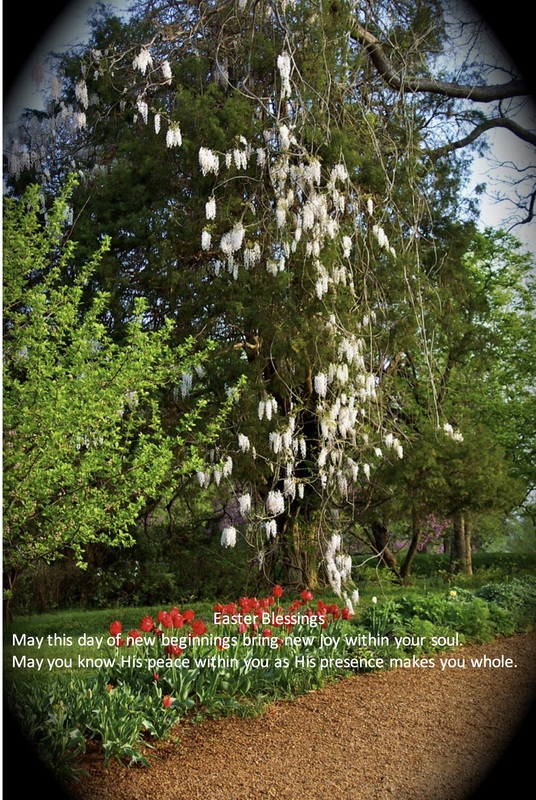 May the joy of the season, spread roots and take hold. The year has gone quickly, seems time goes so fast. Of fun times and sad times, they both bring a tear. I pray that this year has brought blessings and love. And the new year ahead will be blessed from above. That you’re the one blessed, as you see that love grow. Support those around you, perform a kind deed. Find ways to help them, fulfilling a need. May your small act of kindness soon grow by tenfold. May others be moved, acts of kindness take hold. Draw dear ones around you, make mem’ries that last. The moments are precious, the days go so fast. 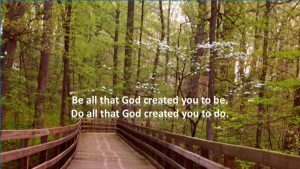 Spending time with the Lord has become my routine. That divisions and hatred and fighting may cease. I pray we can focus on others in need. May our actions be driven by love in our heart. 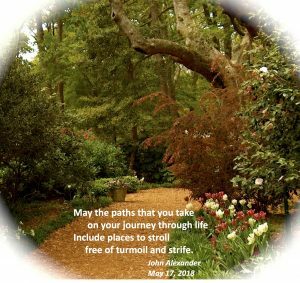 May we reach out to others and stretch out a hand. May goodness and kindness take root in our land. Bring about a new spirit to heal and not break. 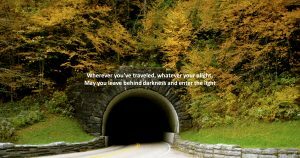 Be a light in the darkness and drive out all fear. Today marks a milestone, the day I was born. On the outside I’m tattered, torn, faded, and worn. But inside I am younger, with so much to share. What I’ve learned on my journey, will anyone care? I put my thoughts out there as poems in rhyme. I pray they reach others, endure a long time. Will the book be a tree, when it falls no one hears? Or will it touch others and dry up some tears? I’m a newbie at rhyming, I started last spring. I love rhyme and rhythm, it lets my heart sing. If my book was deemed worthy and not a mistake. If a poem has touched you or helped you to grow. Author John AleanderPosted on August 12, 2018 August 12, 2018 Categories Author, Poetry2 Comments on Will Anyone Hear? Author interviews provide readers with more understanding of the author, the books, and the motivation for writing. 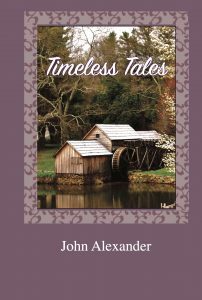 Two interviews with John Alexander and his book of poetry, Timeless Tales, allow him to share more in depth with his readers.